ILAC is the international organisation for accreditation bodies operating in accordance with ISO/IEC 17011 and involved in the accreditation of conformity assessment bodies including calibration laboratories (using ISO/IEC 17025), testing laboratories (using ISO/IEC 17025), medical testing laboratories (using ISO 15189) and inspection bodies (using ISO/IEC 17020). Accreditation bodies are established in many economies with the primary purpose of ensuring that conformity assessment bodies are subject to oversight by an authoritative body. Accreditation bodies, that have been peer evaluated as competent, sign regional and international arrangements to demonstrate their competence. These accreditation bodies then assess and accredit conformity assessment bodies to the relevant standards. The arrangements support the provision of local or national services, such as providing safe food and clean drinking water, providing energy, delivering health and social care or maintaining an unpolluted environment. In addition, the arrangements enhance the acceptance of products and services across national borders, thereby creating a framework to support international trade through the removal of technical barriers. The international arrangements are managed by ILAC in the fields of calibration, testing, medical testing and inspection accreditation and IAF in the fields of management systems, products, services, personnel and other similar programmes of conformity assessment. Both organisations, ILAC and IAF, work together and coordinate their efforts to enhance the accreditation and the conformity assessment worldwide. The regional arrangements are managed by the recognised regional co-operation bodies that work in harmony with ILAC and IAF. The recognised regional co-operations are also represented on the ILAC and IAF Executive Committees. ILAC works closely with the regional co-operation bodies involved in accreditation, notably EA in Europe, APLAC in the Asia-Pacific, IAAC in the Americas, AFRAC in Africa, SADCA in Southern Africa, and ARAC in the Arab region. ILAC first started as a conference, which was held on 24-28 October 1977 in Copenhagen, Denmark with the aim of developing international cooperation for facilitating trade by promotion of the acceptance of accredited test and calibration results. In 1996, ILAC became a formal cooperation with a charter to establish a network of mutual recognition agreements among accreditation bodies. In 2000, the 36 ILAC’s Full Members consisting of laboratory accreditation bodies from 28 economies worldwide, signed the ILAC Mutual Recognition Arrangement (ILAC MRA) in Washington DC, to promote the acceptance of technical test and calibration data for exported goods. 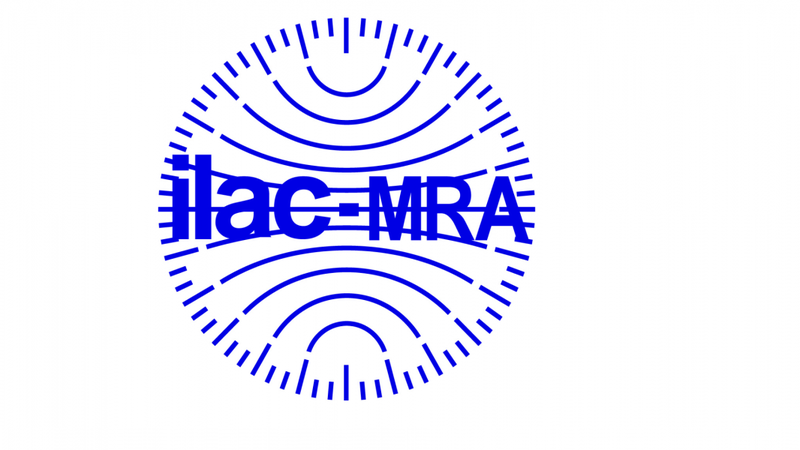 The ILAC MRA for calibration and testing laboratories came into effect on 31 January 2001. The ILAC MRA was then extended in October 2012 to include the accreditation of inspection bodies. ILAC is currently in the process of developing the necessary peer evaluation documents to allow for the extension of the ILAC MRA to include the accreditation of proficiency testing providers and reference material producers. For further information please visit the Other Accreditation Programmes page.